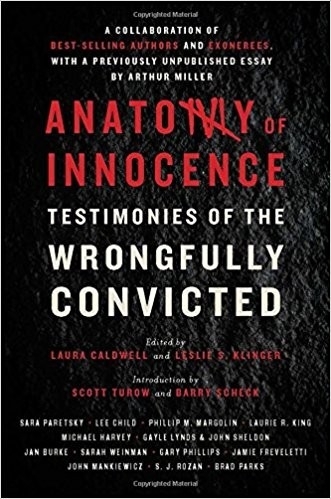 best-selling writers unite to confront the disasters of wrongful convictions. the initial shock of accusation to the scars she carries today. 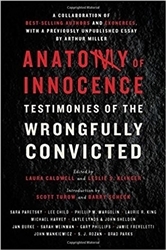 depths of endurance sustained by each exoneree who never lost hope.